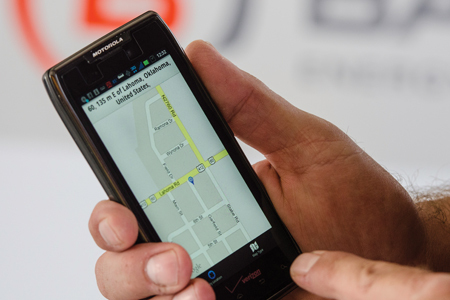 The Many Flavors Of GPS Tracking: Which Is Right For Your Customer? SaaS-based GPS tracking services offer VARs and MSPs tasty new recurring revenue opportunities, but what is the current state of the art? GPS tracking solutions provide VARs and MSPs with an attractive source of recurring monthly revenue, but if you haven’t taken a look at tracking systems lately you’ll find a lot has changed in terms of features, flexibility, and pricing. Back in “the day,” which is really just a few years ago, there was only one “flavor” of GPS tracking: you put a tracking device in a vehicle and every so often it sent out a “ping” telling a system where it was. Dispatchers could see the vehicle on a map and run some reports. But today, GPS tracking capabilities are available in a wide variety of “flavors” for just about any device a worker would use in the field. Smartphone, tablet, mobile computer, personal tracking device, asset tracker, and the traditional automatic vehicle location (AVL) devices — can all be tracked using GPS. And they all offer VARs and MSPs an opportunity to sell a valuable incremental service to their customers.